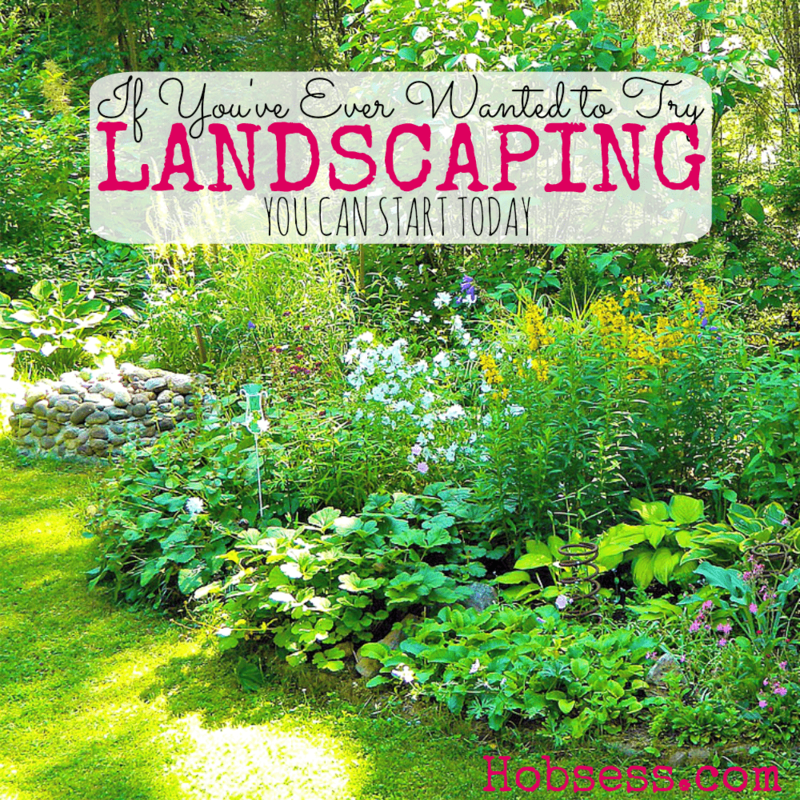 Landscaping - Hobsess - Get ready for your new hobby! Landscaping is where you can take your creative design outside. The best part about designing the landscape of your home is that you are never finished and can always rework if you are not satisfied. And as your trees, shrubs, and plants grow, so will your creative green thumb. Watch this video from Better Homes and Garden teach you how to design a landscape. Are you just getting started or are you an expert? Get involved with others who share your interest and/or passion for landscaping. Join the Ecological Landscaping Association! Go to this Landscaping Board and click Follow. Follow Hobsess (Rev Crouse)’s board Landscaping (OUTDOORS) on Pinterest.